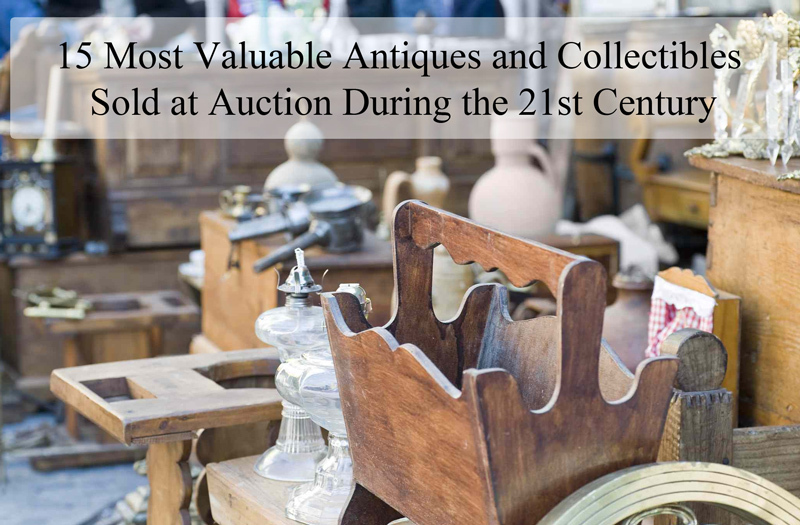 The value of an antique item can differ from one person to another. For example, your grandmothers wedding ring may be extremely valuable to those within your family while others may not see the worth. Or perhaps you may not see the worth in an item that you attempt to auction to be shocked when it sells for millions upon millions just like the Pinner Qing Dynasty Vase.